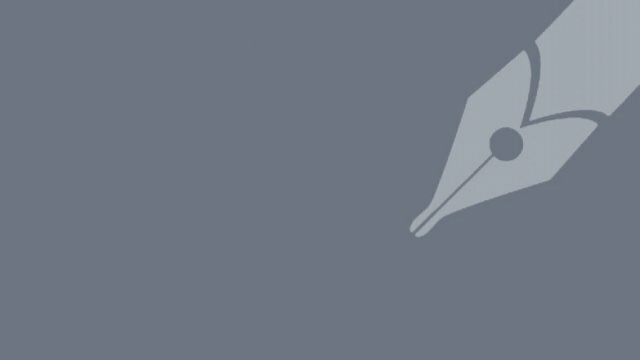 In the past seven years, secondary level education in the country witnessed a sharp decrease in dropout rate as it stood at 40.29 percent in 2015. Student dropout rate at secondary level was 61.38 percent in 2008 meaning over 21 percent dropout fell in past seven years, according to the..
Bachchu Miah, one of the accused in the killing of four children in Habiganj, was killed in a reported gunfight with the members of Rapid Action Battalion at Deorgach in Chunarughat of the district early Thursday. Kazi Maniruzzaman Monir, commanding officer of RAB-9 Srimangal camp, said they responded to a.. 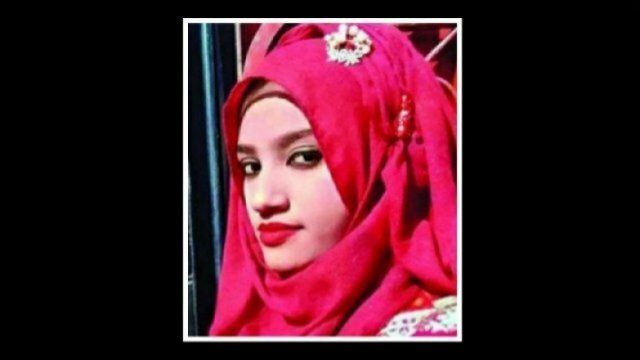 The video footage of a teenage boy and a girl being tortured in Zanjira upazila of Shariatpur district with shoe garlands around their necks allegedly for their elopement has triggered angry outcry. 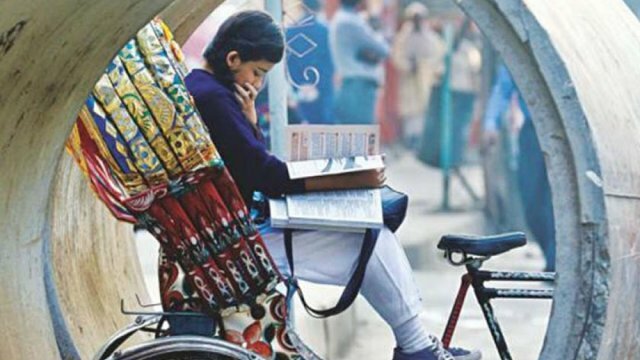 The video clip, uploaded in social media and Youtube, showed the Class-VII girl and one of her neighbors..
A class V student yesterday expressed her intent that had she been there in 1952, she would have definitely joined the Language Movement to get Bangla recognised as the state language. Mahmuda Akhter portrayed her determination to protect her mother language through a painting at an art competition at Alok..
A class-10 student, who was injured reportedly, being caned by his teacher at Shouljalia High School in Kathalia upazila of Jhalakati 12 days ago, has succumbed to his injuries in a Dhaka hospital on Friday. 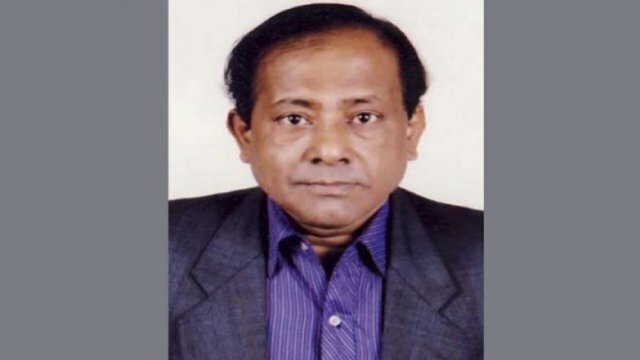 The deceased, Shuvo Howlader, son of Sanjib Howlader, was cremated on Saturday. Family sources claimed..
Schools in the national capital will remain closed on Monday in view of the water crisis here following the closure of the Munak Canal which supplies water to Delhi, a minister said on Sunday. The closure of the Munak Canal followed vandalisation of canal works by Jat agitators pressing for..
A long procession of teachers, students, members of governing body and local mob encompass the surrounding areas of the institution at 6:45 am singing “Amar Vhaer Rakte Rangono Ekushe February…………. “ in a great homage for the language martyrs and their sacrifices for the Mother Tongue. After completing the Provhat ..
Motiur Rahman and Israt Jahan have been recently appointed pre-primary school teachers. But the secure government jobs have brought them more worries than joy, because both face an almost insurmountable barrier distance. After doing an MA at Rajshahi University, Motiur had wondered what kind of job would suit him best..
Motiur Rahman and Israt Jahan have been recently appointed pre-primary school teachers. But the secure government jobs have brought them more worries than joy, because both face an almost insurmountable barrier — distance. After doing an MA at Rajshahi University, Motiur had wondered what kind of job would suit him.. The name of a Pabna school, named after the then Pakistani premier and built in 1952 right before the historic Language Movement, has not been changed even after 43 years since the independence. 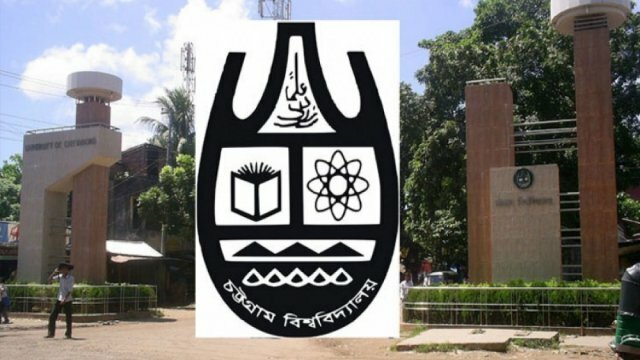 Bangladesh Railway Government Nazimuddin High School was established to teach Urdu. 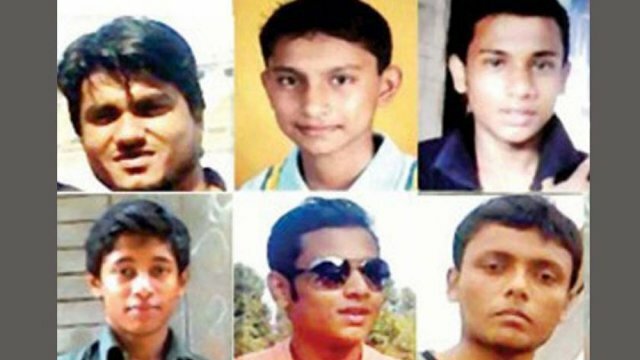 At a public meeting at the..
A Habiganj court on Thursday granted 10-day remands for each of the accused who were arrested in connection with the killing of four schoolboys at Sundrateki in Bahubal. 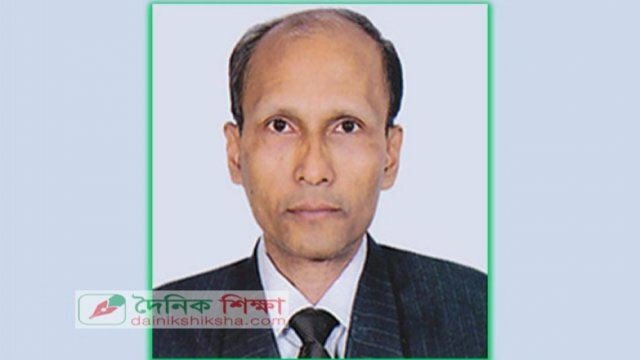 Senior Judicial Magistrate M Kawser Alam passed the order after officer-in-charge of Detective Branch Abdul Muktadir, also investigation officer of the case,..
Drug peddlers allegedly had police implicate a teenager in a narcotic case to compel his family to withdraw a case filed against them, the family claimed yesterday at a press conference, held at the office of Crime Reporters’ Association in the capital. Al Amin, an eighth-grader of Pragati High School..
Islami Bank Bangladesh Limited (IBBL) has awarded scholarships to more than 200 underprivileged meritorious students yesterday. Mohammad Abdul Mannan, Managing Director and CEO of the Bank handed over the scholarship money and educational instruments to the students at a function in Khulna as the chief guest. Md. Rabiul Islam, General..
Stressing the importance of digital education, Prime Minister Sheikh Hasina yesterday urged the affluent of the society to come up with support like providing multimedia projectors and laptops to primary schools of their respective areas. “I hope they will donate to schools as gifts and this is my ardent call..
A schoolboy named Sabbir hossain drowned yesterday in the Shitalakkhya in Gazipur. The body of Sabbir Hossain, 13, was recovered on Friday afternoon, said Abdus Sattar who is in charge of Kaliganj Fire Service. He was the son of Kamal Mia of Moktarpur village in Kaliganj and a student of.. 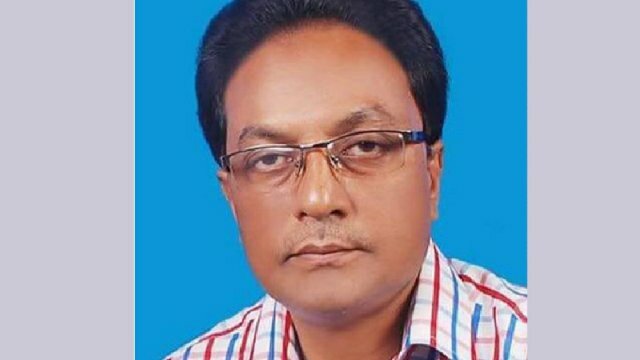 The police arrested a schoolteacher on Friday night at Kanaikhali in Natore town on charge of making derogatory remarks against Shafiqul Islam Shimul, lawmaker from Natore-2 constituency, and his wife on social networking site Facebook. 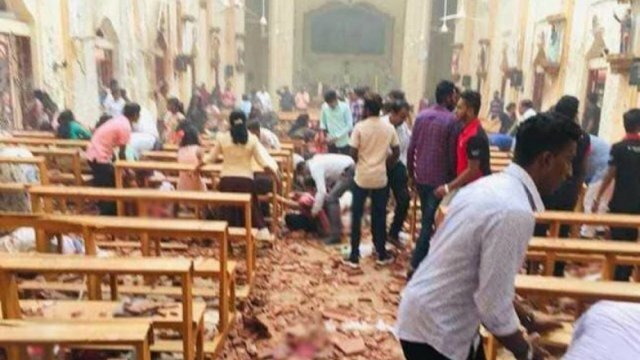 Officer-in charge of Sadar police station Mizanur Rahman said Tasnuva Rahman Mitu, a teacher of..
Faridul Islam Farid would not want others to suffer what he went through. After his parents died, his brothers tried to force him to give up studies and work at their family store. So, Farid had to leave home and continued studying on his own. He tutored students and did..
A mobile court yesterday foiled two attempted child marriages in Natore sadar upazila. The court, led by Nairuzzaman Khan, Natore sadar upazila nirbahi officer, rushed to Islabari and stopped the attempted marriage of Bilkis Khatun, 13, daughter of Abdur Razzak of the village, then went to Haguria village and foiled..
Two private schools in the capital have announced they would adjust the additional money they had collected as tuition fees with the fees for February in compliance with a government order. Viqarunnisa Noon School and College yesterday sent a letter to the Directorate of Secondary and Higher Education (DHSE), saying..